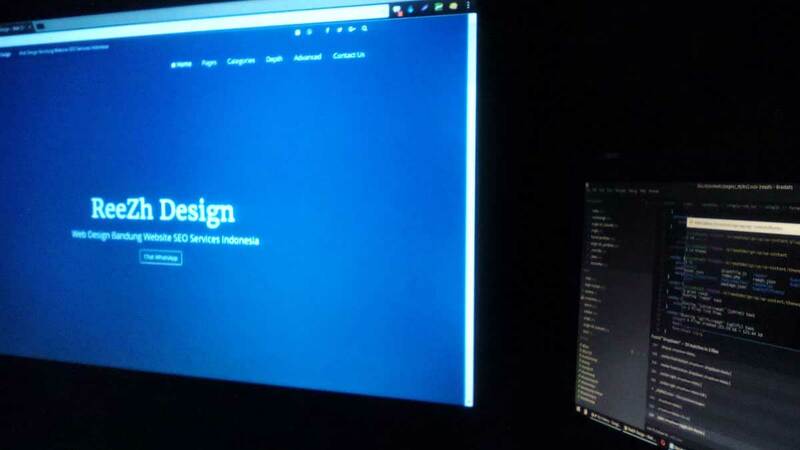 Do You Really Need Your Website Redesigned? Do you really need to have your website overhauled with a new design or would it be more effective to see about making your website more efficient. This is really more looking at your website and seeing if it is converting the sales that you need. If you are getting a high volume of traffic onto your website but low conversion rates then there must be some sort of problem that needs addressed. 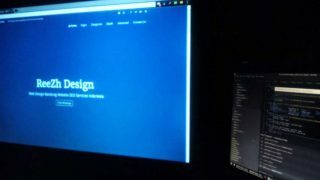 Home » Blog » Web Design » Do You Really Need Your Website Redesigned?